According to breaking reports, Apple may be looking to acquire Jay Z’s music streaming service. According to a new Wall Street Journal report, Apple is currently in exploratory talks to acquire TIDAL, the streaming music service run by Jay Z. Apple believes the acquisition would strengthen Apple Music's access to artists like Kanye West, who is a part-owner of Tidal, sources close to the deal disclosed to WSJ. Jay Z launched his TIDAL service and brand in March 2015 after acquiring the service from Swedish company Aspiro for $56 million. Along with Kanye West, 18 other artists have equity in the company, including Daft Punk, Jack White, and Madonna. The terms of the potential deal are currently unknown. A Tidal spokesperson told WSJ that TIDAL executives had not met with Apple. After news broke of the potential deal, Peter Kafka, a reporter for Recode, tweeted, "Apple has maximum leverage with Tidal, since Samsung walked away from M&A talks a few months ago." He continued, "In any case, this is an asset Jay Z and his backers have been trying to sell for a long time." 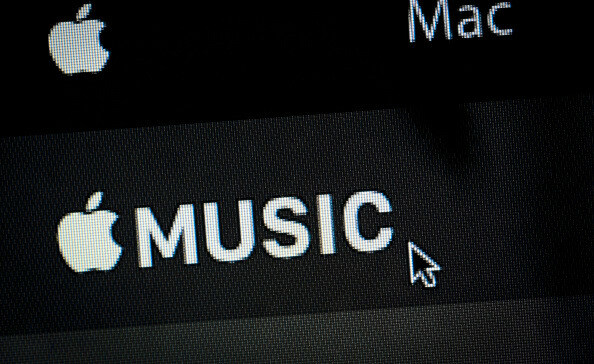 Apple recently announced that they had reached 15 million monthly subscribers for their streaming service Apple Music. Representatives for TIDAL and Apple were not immediately available for comment.